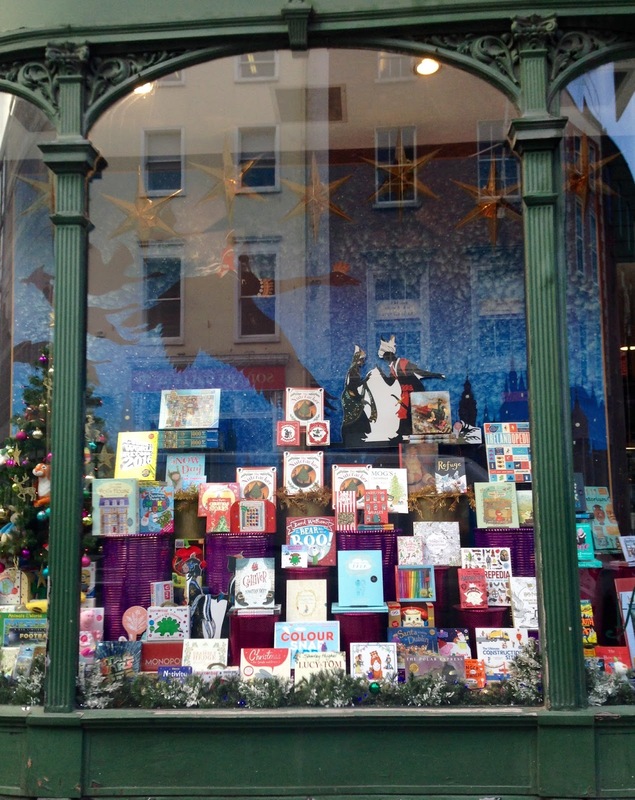 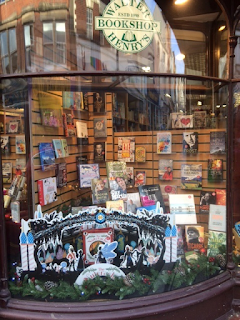 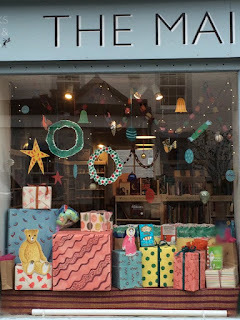 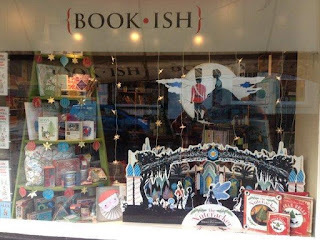 This year we're delighted to see so many of our books in Christmas window displays in independent bookstores all over the UK and Ireland. 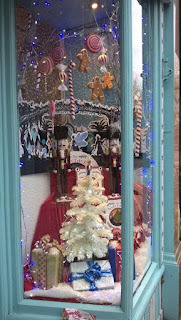 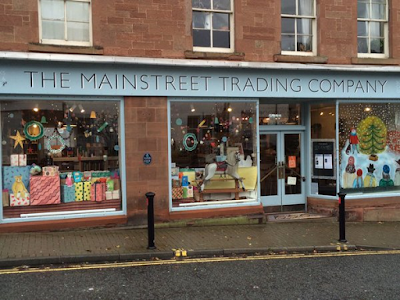 These festive displays are so fantastic we couldn't resist sharing them with you! A few of the indies' top picks include The Nutcracker, The Christmas Eve Tree, The Night Before Christmas and Jingle Bells. 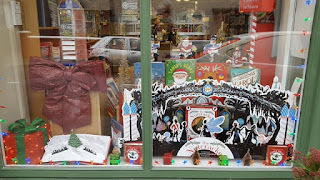 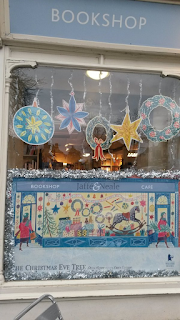 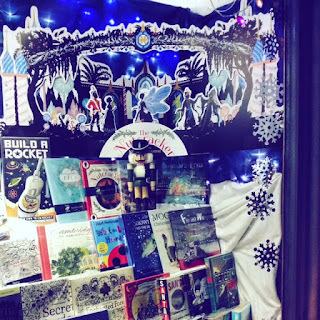 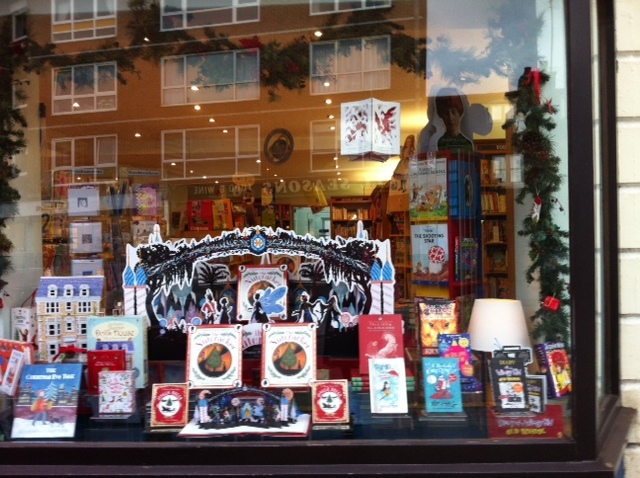 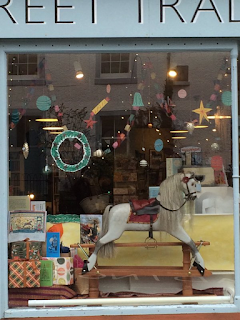 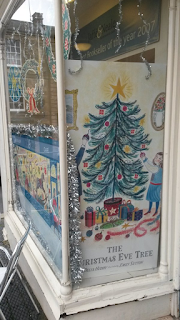 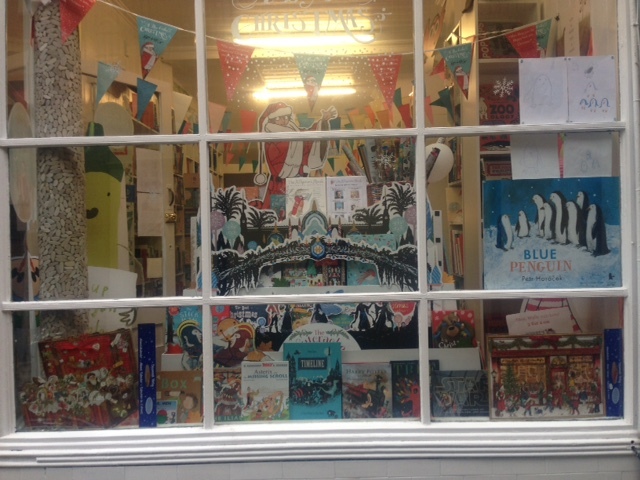 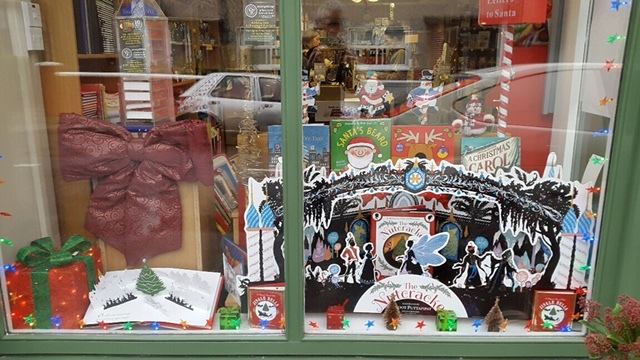 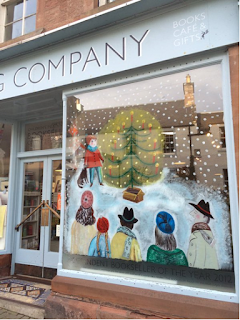 We'd like to say a big warm thank you to all the independent bookstores who created a Walker window display and hope you have a wonderful Christmas! 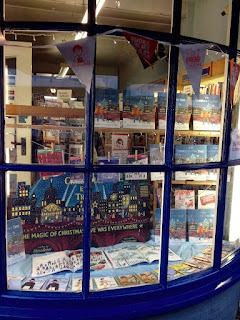 If you’re an independent bookshop and would like to create a Walker window display we’d love to hear from you! 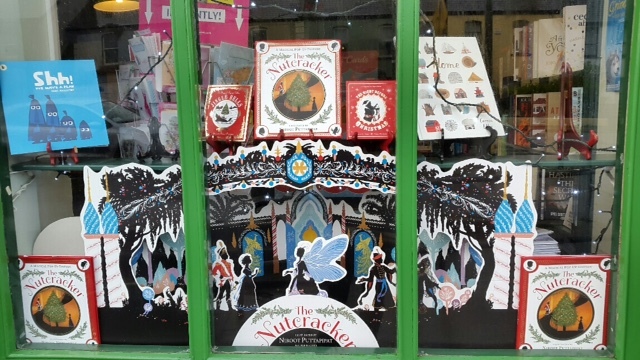 We have lots of eye-catching standees, posters and materials we just love to share. 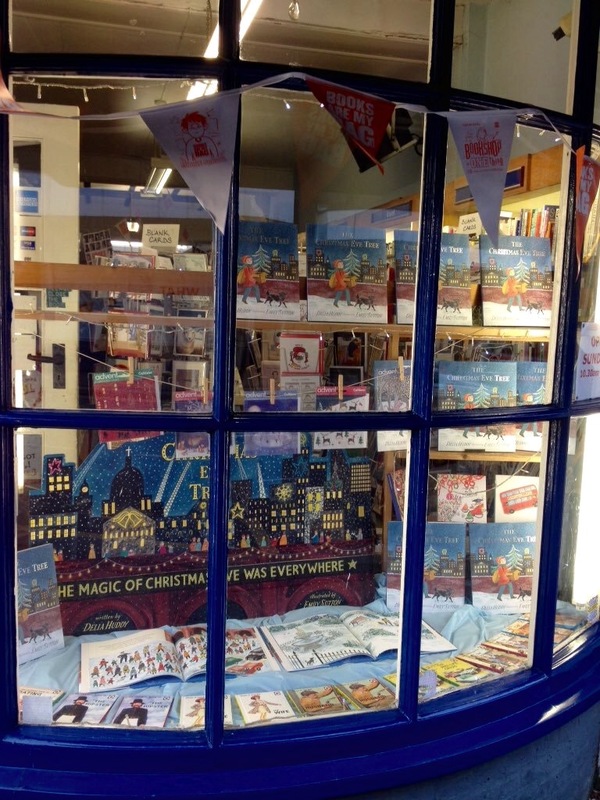 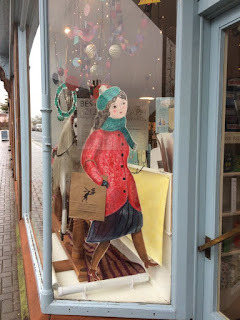 If you spot a great Walker window in your local bookshop, send your pictures to marketing@walker.co.uk and we'll feature it on the blog!